Should you be in need of plumbing and gas services then you are in the right place. Your search need not go further than J. Sutton Plumbing & Gas Services. We are the most comprehensive gas and plumbing services provider in all of Leederville and greater Perth. Our plumbing services in Leederville can will help you get that new re-modelling done, and you can finally sub-divide your plumbing connections for the different units within your office or residential area. Additionally, we have the right experts and modern equipment to tackle any problem you might suffer at home or office. Don’t suffer over that leak that just won’t get fixed, toilets that are persistently clogged or water heating systems that just won’t get your water warm enough. As the top plumbing and gas service, we take pride in making certain that customer satisfaction is guaranteed with every job. We offer a 24-hour service to tackle your emergency repairs for your domestic and office renovations as soon as possible. 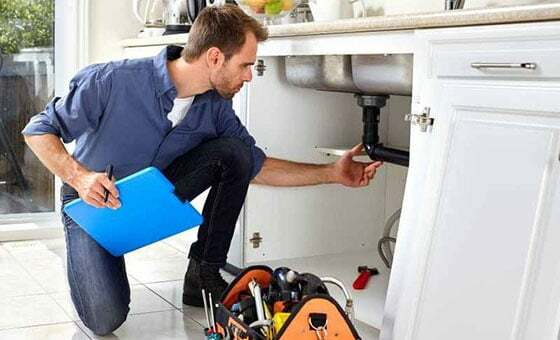 All our teams comprise skilled Leederville plumbers with the ability detect any plumbing or gas problems quickly before you incur extra losses. With every job, we provide a free quote of costs to expect based on how extensive the work is. Accordingly, there are no unwanted financial surprises at your end. At J. Sutton Plumbing & Gas Services, quality cannot be stressed enough. And that’s why our technicians will always clean up after themselves. You know, when carrying out plumbing repairs, a huge mess is to be expected; but we will leave your house or office in a clean decent state after all work is done. We are your best bet for timely plumbing and gas services. So call as at J. Sutton Plumbing & Gas Services today! We will get your plumbing and gas services back to optimum shape in no time.